We understand that some patients have payment concerns regarding the cost of dental treatment. 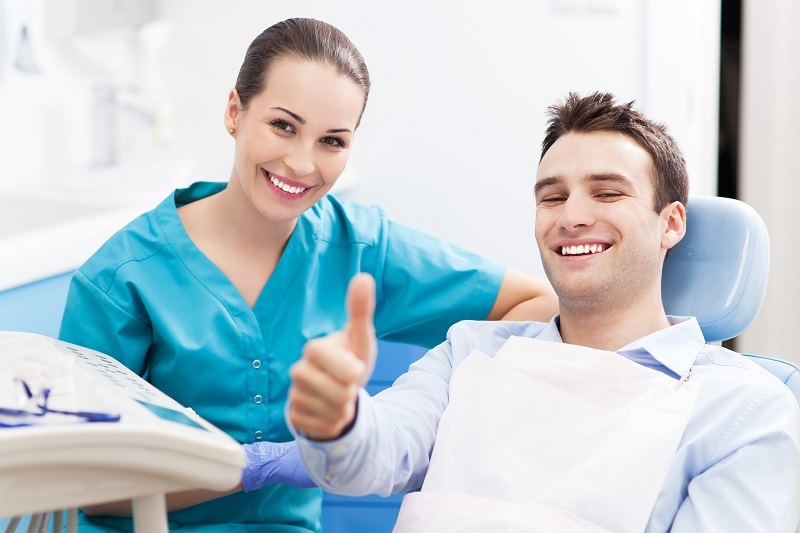 At TC Dental Group, we can provide you with fixed written quotes prior to treatment (excluding cleaning and check-ups). So no surprises. We always stand by our fixed price quotes. At your consultation, our dentist will also discuss all your options before agreeing on a suitable treatment plan. All item codes that correspond to health fund benefits will be provided in your treatment plan. We offer a variety of payment options to suit your needs. Whether you are covered by private health fund insurance, the Medicare Child Dental Benefits Scheme or Veteran Affairs. If you are a paying customer, we can arrange a payment plan for your dental treatment. We welcome members of all major private health funds. Your health fund may cover part or all of your dental treatment costs. With our HICAPS® machine, the majority of private health fund participants can claim their health insurance straight after receiving treatment. You only need to pay minor out-of-pocket expense that your private health fund does not cover. 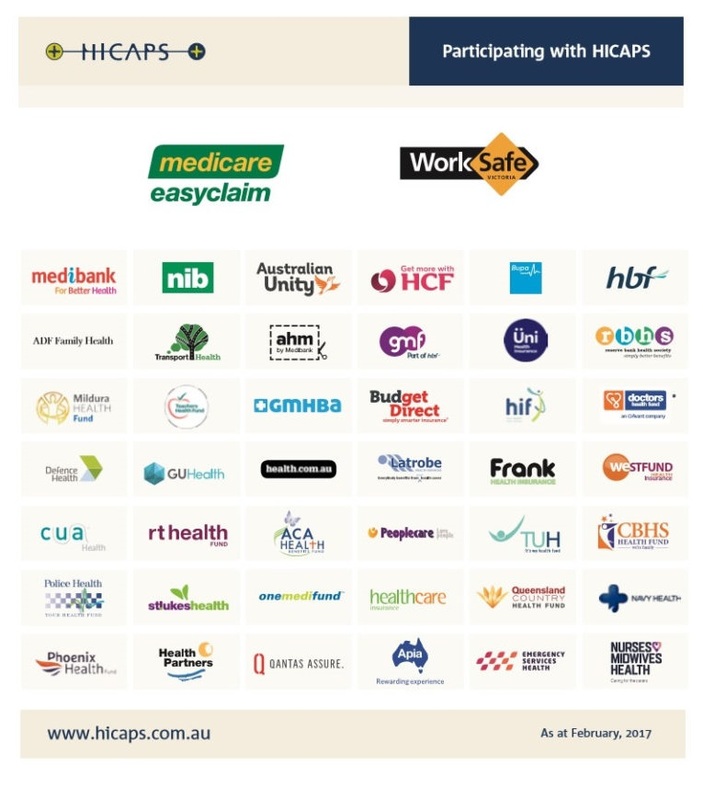 Click link to see HICAPS® participating health funds. We are also a preferred provider for Medibank Private(Members’ Choice Advantage), Bupa, HCF, NIB and CBHS. This means that we have a special agreement with these private health funds. If you are a member then you are charged at an agreed price set by your private health fund. As a preferred provider, we ensure that you get a higher rebate for your level of cover (within your policy limits) compared to a non-preferred provider dental practice. If you are eligible for Medicare and either receive a Family Tax Benefits Part A payment or another eligible Australian Government payment, your child may be entitled to the Medicare Child Dental Benefits Schedule. We care for all our war veteran patients and readily accept patients using a Veteran Affair’s card (DVA White Card). We can organise all appropriate forms required in order to process your claim. However, you will need to seek permission from Veteran’s Affairs beforehand. If you are eligible under the guidelines and restrictions set by the Department of Veteran Affairs, give us a call today. 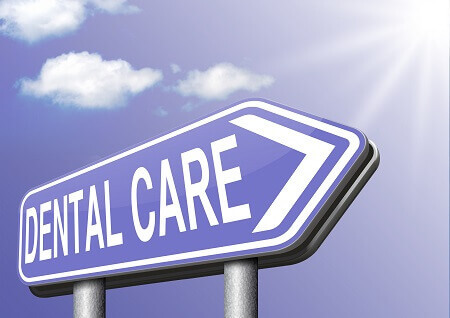 At TC Dental Group, we understand that dental treatment can sometimes be very expensive. For this reason, we offer GE Money CareCredit Patient Payment Plans to ease your financial burden. This is a flexible finance program that allows you to pay for your treatment over time with flexible monthly payments. Applications can be completed in our office and approval can be received within the hour. Call us today to find out more.